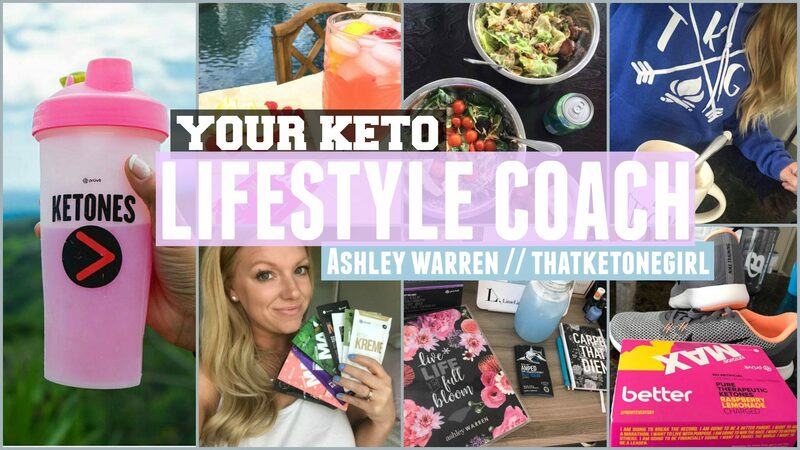 NEW Vanilla Skī, Our Fall Launch, Awesome Giveaway, & The Keto Reboot! LIMITED RELEASE – Vanilla Ski KETO//MAX!! This is a BRAND NEW flavor that just launched this morning and it will be here until it sells out! It is a creamy Madagascar vanilla that tastes amazing! Fill a shaker cup with ice! Fill the rest of the cup with water and shake!!! This contains our MAX ketones which are a 40% more bioavailable ketone, helping to increase energy, lose cravings, supports fat loss, muscle preservation and improved mood, sleep and mental focus! Friendly reminder that our entire Fall Collection, Harvest Sunrise, Pumpkin Spice and Chai Tea, is available to order from today until the end of Autumn! As a team, were on day 10 of 40 and so far its been incredible to use this workbook to help get in alignment with our desires and to put things into action on a daily basis! 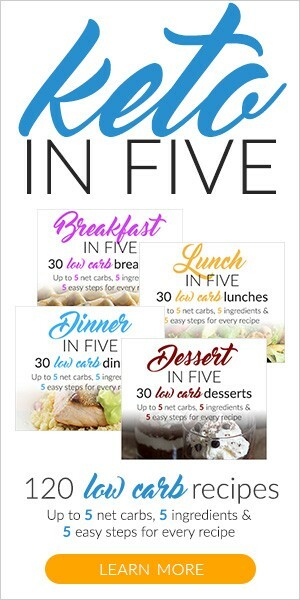 I will be starting a new 40 Day group in a few days! Please let me know if you are interested in joining us! Are you ready to Reboot!? WE ARE!! The Keto Reboot kits for the November 18th reboot will be available for purchase November 1st – 8th, ONLY. 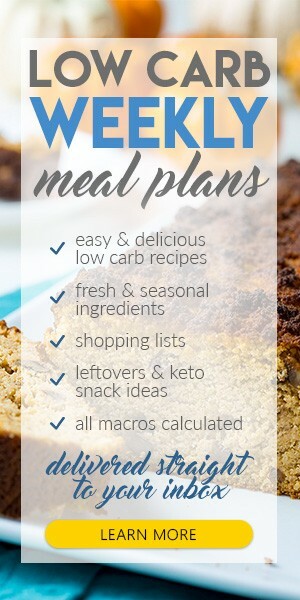 This ensures we have time to get the kit to you before the Keto Reboot starts! Reboot kits will be available to purchase HERE when they are released. Remember, this is a 60-hour REBOOT where you will engage your body to use FAT as an energy source while gradually shifting into Keto Adaptation. Stay Active on the Keto Reboot Facebook page for encouragement and insights into rebooting your system back to it’s N8tive State!